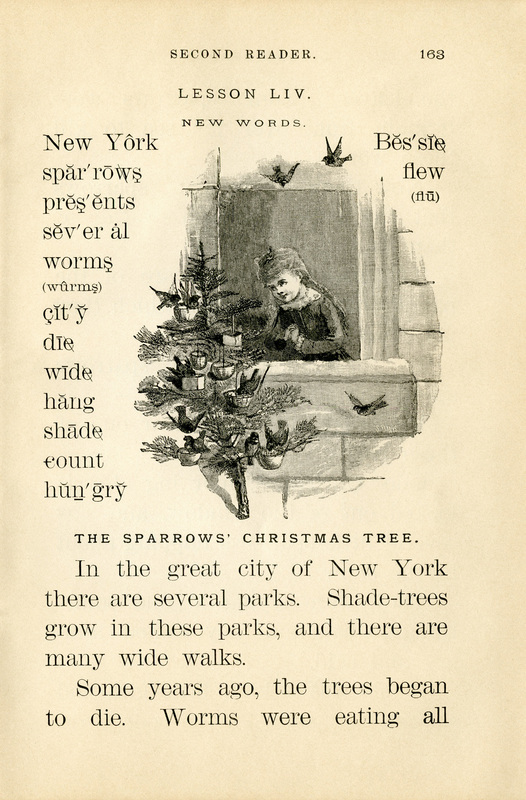 The following vintage school book pages tell an interesting story of The Sparrows Christmas Tree. 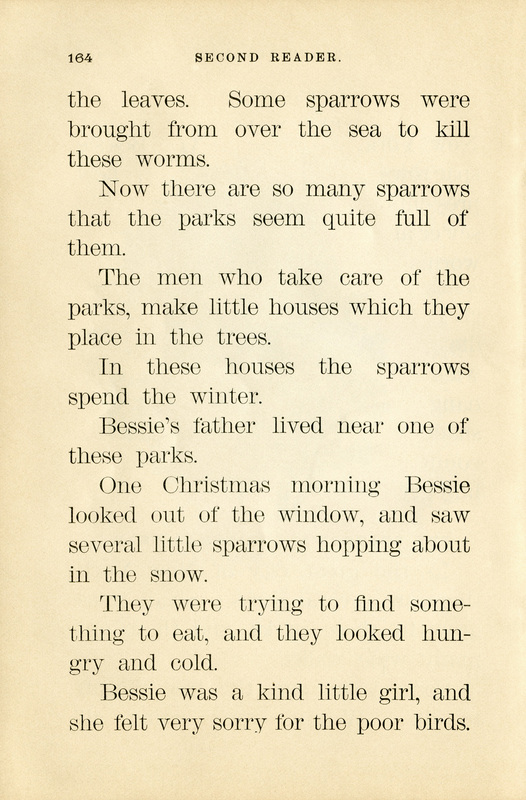 The lesson tells of worms eating the leaves of shade trees in several parks in the great city of New York. Sparrows were brought from overseas to control the worms. Bessie was a young girl who lived with her family near one of the parks. 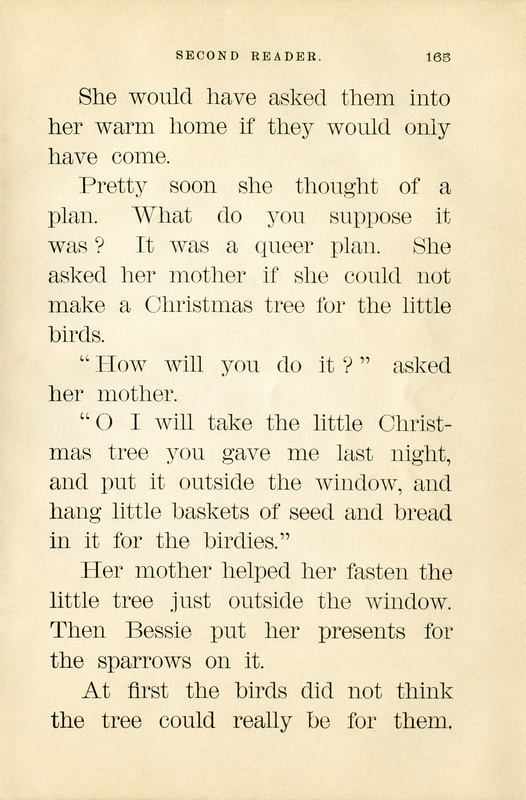 One Christmas morning, Bessie looked out her window and saw several little sparrows hopping about in the snow. The birds looked hungry and cold. 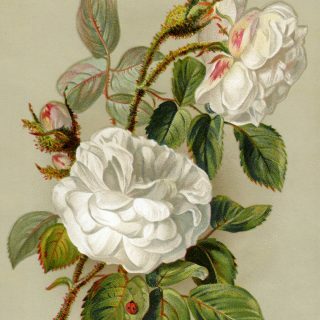 Bessie, who was a kind little girl felt sorry for the poor birds. She set up a Christmas tree outside her window for the birds and hung little gift baskets of seed and bread from the tree branches. It took the birds nearly all day to take care of their presents, and Bessie was happier than they. 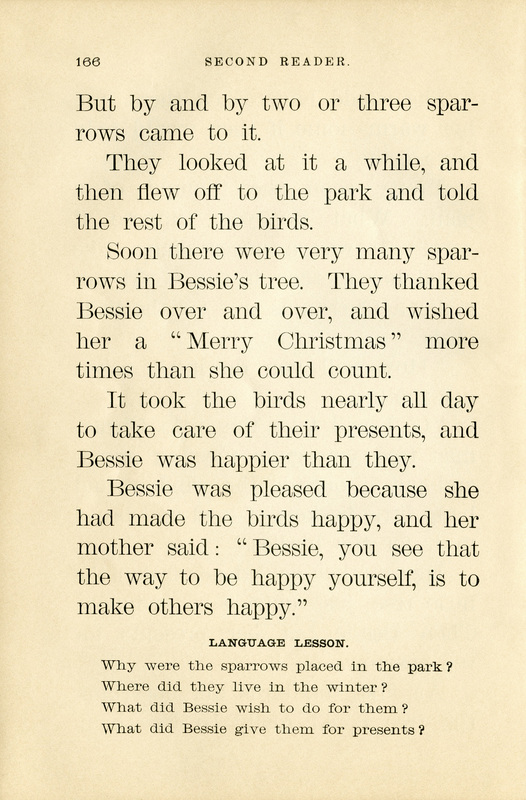 I especially love the moral of the story, when at the end, Bessie’s mother says to Bessie, “The way to be happy yourself, is to make others happy.” Here is a black and white clip art version of the illustration from the first page of The Sparrows Christmas Tree story. I scanned the pages from the Barnes New National Readers Number 2 school book. 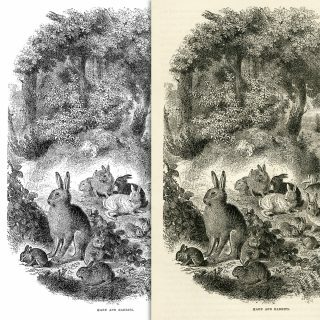 The book was published in 1883. 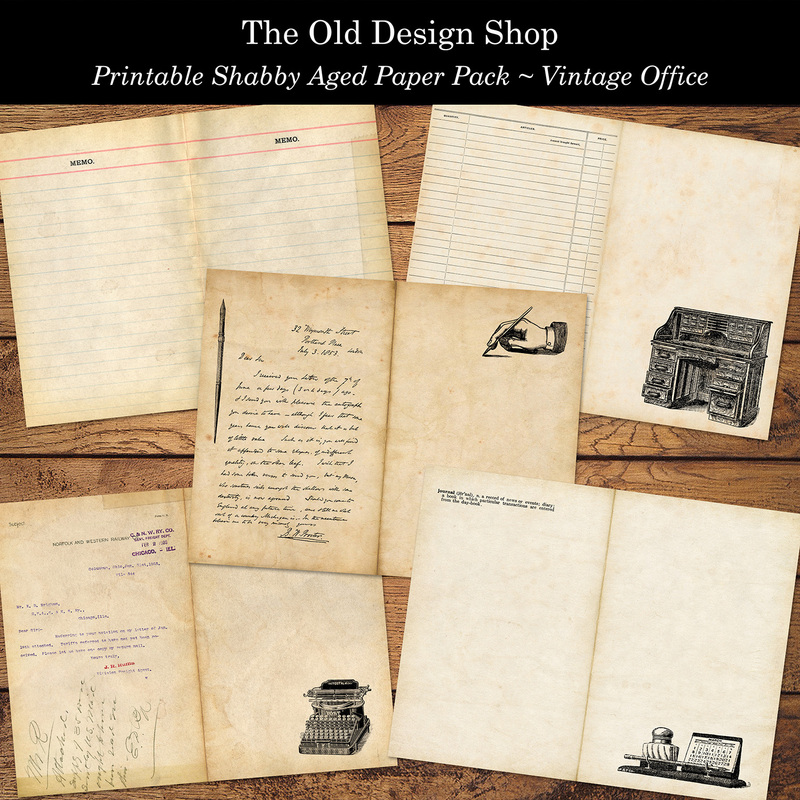 New in my Etsy shop this week is a printable shabby and aged vintage office themed paper pack. Preview image is linked to my shop. 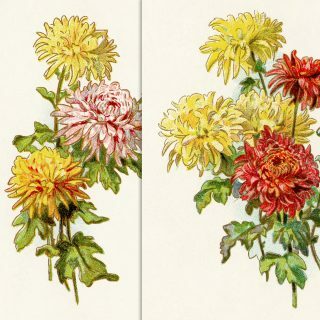 Thank you for all the lovely free images you have shared thru the years. I just went to your Etsy shop and purchased a number of collections and images. Easy to fall in love with everything! Plus the 50% off right now is lovable too! Looking forward to playing with the new to me designs. 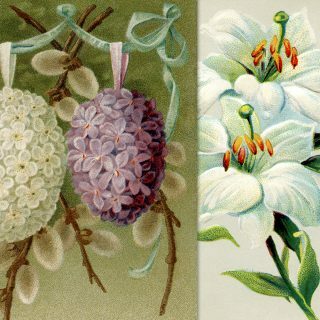 Thank you kindly for your feedback and support of my Etsy shop. 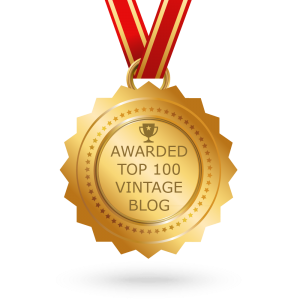 It helps me continue this wonderful in-love-with-vintage journey! Thanks so much for that sweet little story about the sparrows! 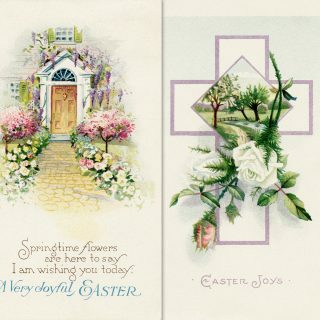 And thanks for the the images too. All the images you’ve shared with us for so long. 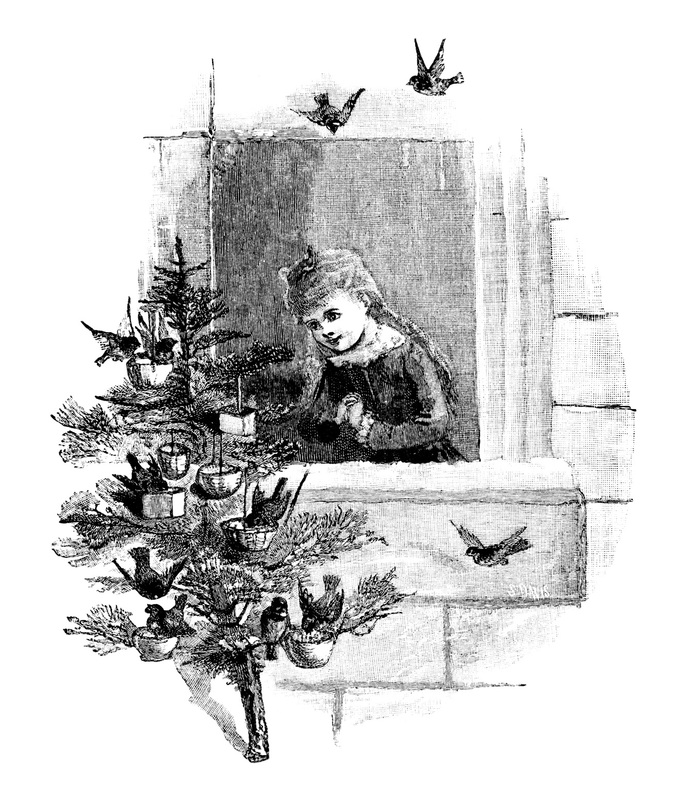 I’ve been browsing through old books on line and a few I have of my own with reproduction images of Victorian Christmases, and somehow I keep feeling that I’m there in those times. It might be my ages and my mind is getting fuddled, but that’s okay, it feels good. :-) So much stress in my life for the past 10 years and even more every day so I like going back in time. I hope I can think of something to make with the first page of the sparrows story. I could make a thousand things with just the images you’ve shared with us. They’re always the right size for printing and you’re editing is perfect also. I know how time consuming that is because I do it myself. So, thank you for everything! The story is so beautiful, how I wish that we from the globe could sit together and write story books, for our children and generations to come. What a beautiful story!! Hope it can inspire some people who will read it to do the same with their kids. 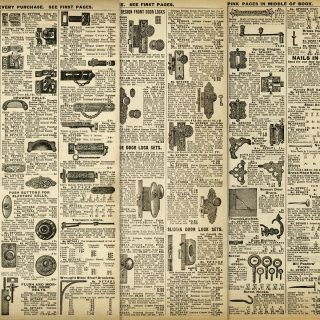 Story is more than 100 years old but absolutly actual ! Timeless :). Thank you for sharing it! !